Research papers and panel proposals are invited on all topics relevant to the conference theme, ”Youth 2025: Skilling Young India for Global Leadership”. Broad division of topics into following thematic tracks has been made. Papers can be submitted in a pane contributing towards the theme. Papers outside the suggested thematic tracks are also invited and depending upon the submission, additional thematic track will be announced. This track focuses on initiatives undertaken, reviewing the progress made so far, and challenges faced in skilling young India. Major question for deliberation could be – What is the magnitude of initiatives required? What are the promising areas to focus on? 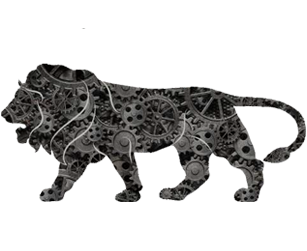 Make in India initiative has received global response and in times to come India is likely to witness a surge in manufacturing activities. This will require a large pool of human resource engagement. Young India will see tremendous opportunities under this initiative. Preparing and shaping young India needs corporate sector support in a big way. The task of creating talent pool and preparing them for global leadership cannot be realized without a constructive and proactive support of corporate sector.